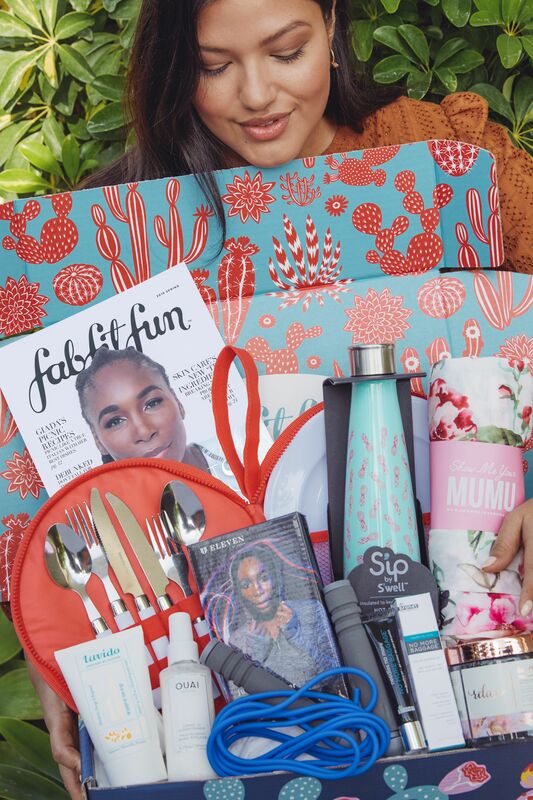 One of the most popular beauty tools of the season is the Jade Roller (If you are a subscription box addict like myself, you may have noticed that both the FabFitFun and Causebox Winter boxes contained a Jade Roller). Now you may be thinking that this is a pretty cool new beauty trend, but the reality is Jade Rollers have been around for a long time. Jade Rollers have been a staple in Chinese skin care since the 7th century. It was believed that the Jade Stone had healing and protective properties. Jade Rollers have stood the test of time and seem to be making a huge resurgence in the beauty world. So, what exactly do they do? Reduces Swelling (Reduces inflammation & puffiness by stimulating the lymphatic system). While the best way and time to use the Jade Roller seems to be a bit debated. The majority recommends to use it after your shower, or after cleansing your skin. It should be used daily to see best results. Starting at your chin (This is a “center point” of your face) and using the larger end of the roller, roll upwards to your hairline. Next, starting at your nose (Another “center point”), roll outwards until you reach your ears. Flip over your roller to the little end and roll from the inside corner of your eye, across your temples, until you reach the hairline. When rolling from your eyebrows, you will roll in two directions. First, starting at your eyebrow, roll down past your temple to your eye. Next, starting at your eyebrow roll upwards until you reach your hairline. Finally, starting at the middle of your forehead (Another “center point”), roll outwards towards the temple. For the most part, as you may have gathered, you want to be rolling up and out from the center of your face. Personally, I have been using a Jade Roller (via FabFitFun) now for a little over a week. First off, let me say it is incredibly relaxing and so soothing. I simply place the roller in the refrigerator, go cleanse my face, then plop down and roll my face for a bit. I feel so much more relaxed after doing so. In terms of improving my skin and complexion, I have noticed that those terrible black circles under my eyes do seem reduced. I wouldn’t say gone, but definitely reduced. I haven’t noticed any major improvement yet on fine lines and wrinkles, but I am definitely hopeful that I will start seeing some results after more prolonged use. Overall, my skin does seem brighter and a few broken capillaries I had in my cheeks have disappeared. I do feel the biggest benefit for me so far is how it relaxes me. Total ZEN feeling! What do you think of Jade Rollers? Previous Post FabFitFun Winter 2018 Unboxing + Coupon!